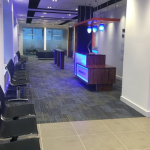 We have just completed our latest fit-out project for Permanent TSB in Blackpool, Cork. 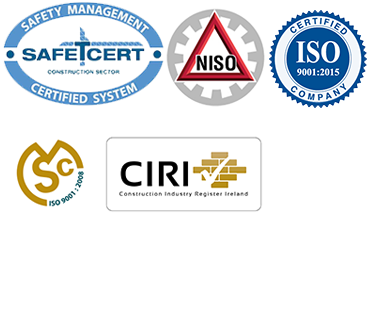 The building was completely refurbished, and all security, mechanical and electrical was upgraded. Works had to be completed off-hours. The retail area has a bold new look!